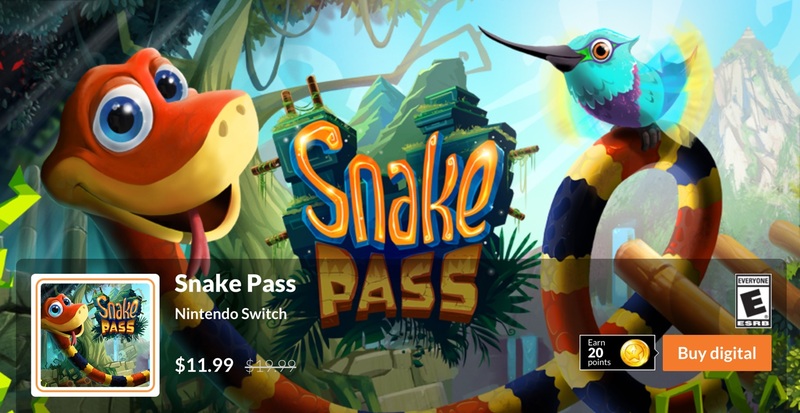 I just noticed that price of the Snake Pass game at Nintendo eShop has changed recently. This is the first time in history when the game for Nintendo Switch is sold at eShop with discount. As said on Nintendo Sales & Deals page, the game is going be on sale with a “whopping” 40% discount till July 4th. It also became known from one of the later deleted Nintendo tweets that the next game which will be discounted is Super Bomberman R for Nintendo Switch, which is currently sold for $49.99. I was not ready to buy this game for the full price at the time of its release, but I would definitely buy it at a discount. What do you guys think about this new discount politics? Were you waiting for it as I was? Are you more willing to buy Snake Pass or Super Bomberman R with a discount?